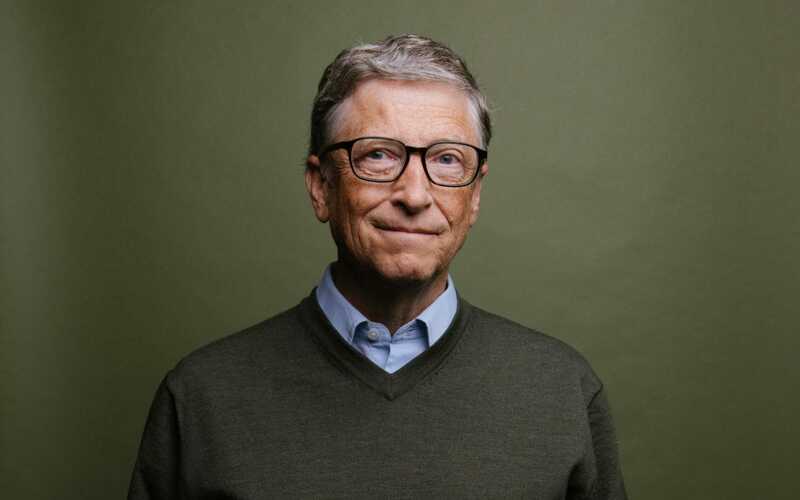 It was just brought to my attention yesterday that Bill Gates decided to donate $100 million of his own money to help find a cure for Alzheimers. We all need to do our part to help. However he added he was also motivated by the fact Alzheimer’s is the only disease in the top ten causes of death in his native US that doesn’t have a meaningful treatment. Without a breakthough treatment, Mr Gates warned the condition would put an increasing strain on healthcare systems around the world as populations aged. Alzheimer’s disease is the most common form of dementia and accounts for over 60 per cent of diagnoses.